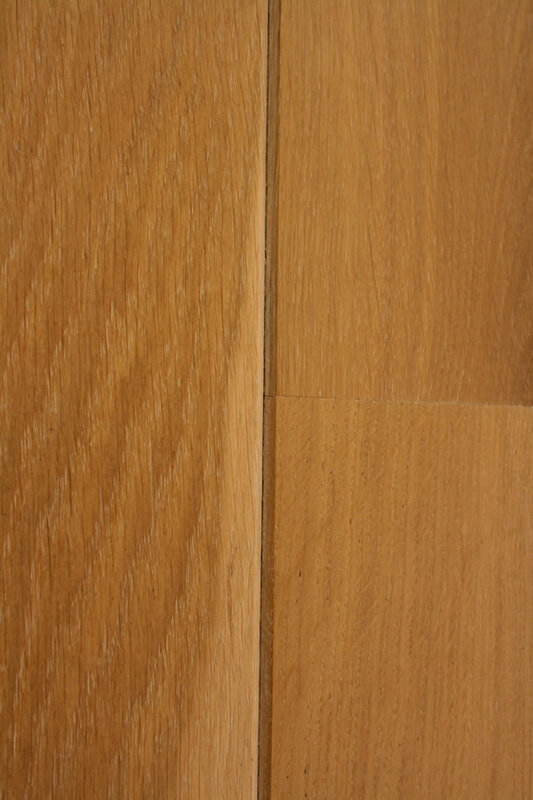 Call 01252 712989, or email our showroom. 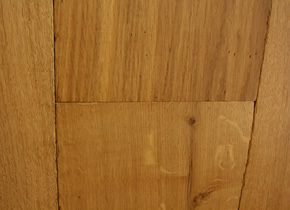 Semi Solid Rustic French Oak Finished With Hardwax White Oil. 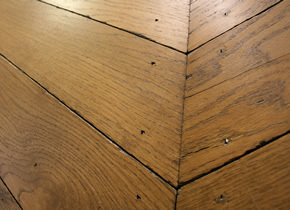 A semi solid rustic French oak finished with a hardwax white oil. 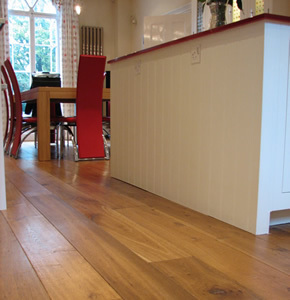 Welcome to Wood Floors of Farnham. 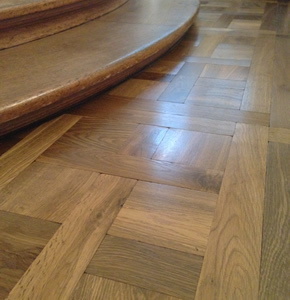 We are a specialist real wood floor business based in Farnham, Surrey. 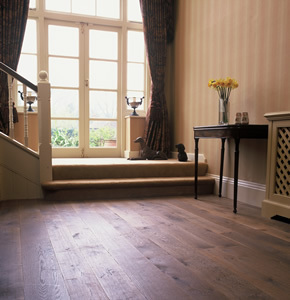 We are an independent owner-managed company who can source any floor from around the world. 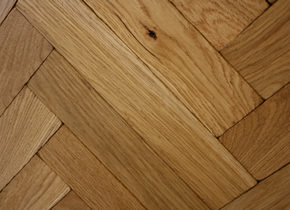 Almost all our floors are made to order, and fitted by us. 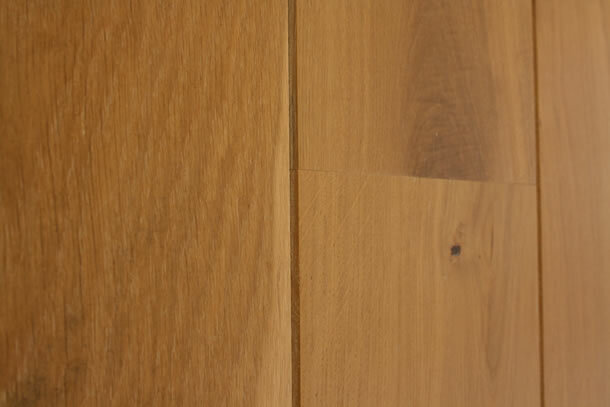 Our showroom is located at 102 West Street, Farnham, GU9 7EN. Please call 01252 712989 or email Martin Beves for more information. We are open Monday to Friday 10am-5pm, Saturday 10am-1pm, and are closed on Sunday. 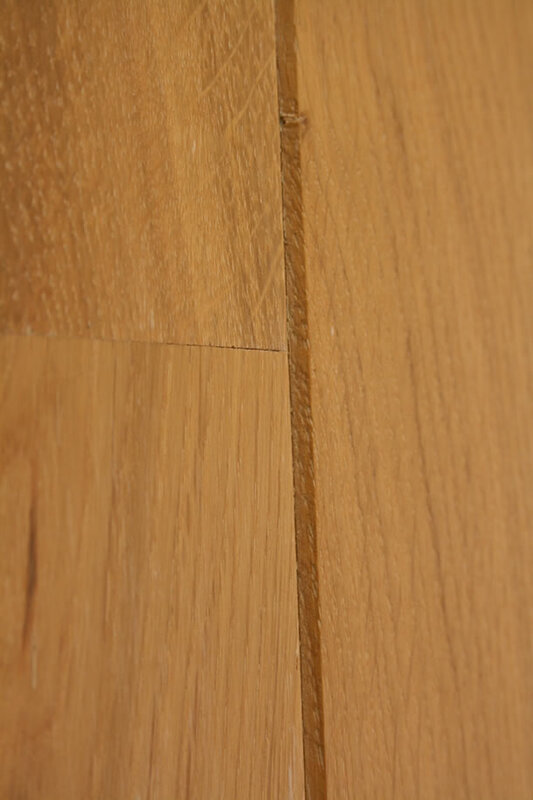 We cover a number of areas, including Wood flooring in Guildford, Wood flooring in Camberley, Wood flooring in Ascot, Wood flooring in London, Wood flooring in Farnham, Wood flooring in Haslemere, and others.